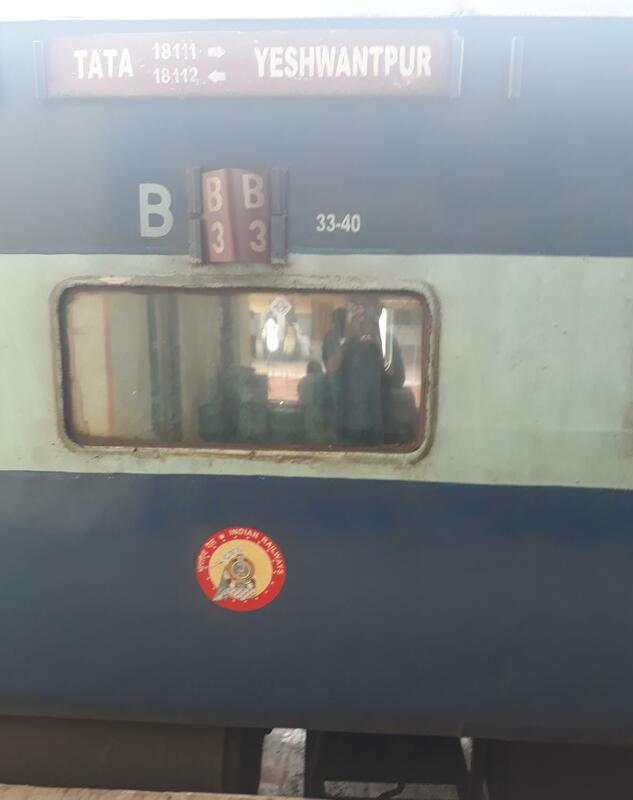 Will run with LHB Coaches W. E. F 14/04/2019. Coach Composition remains the same but Coach Position may change. Kindly check SMS sent by IR/ Reservation Charts before boarding. Though food available through vendors. 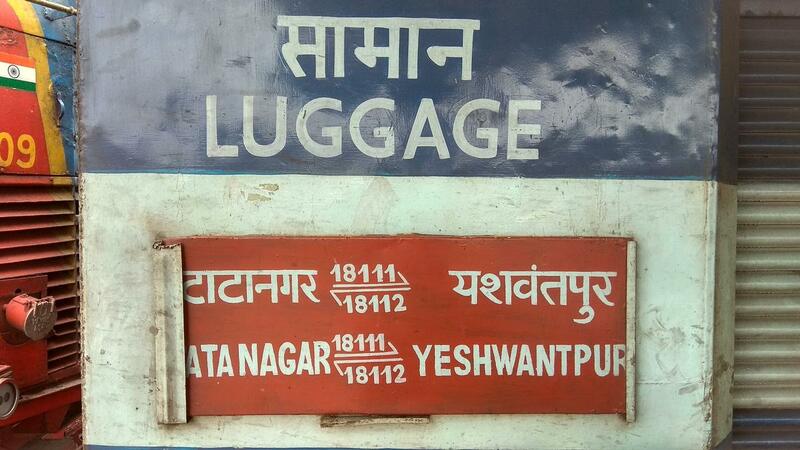 The Shortest Route between Yesvantpur Jn and Tatanagar Jn is 599 km (25%) shorter.